Scent: Crisp, fresh, peppercorn aroma. Benefits, Indications: Pink pepper is botanically unrelated to black pepper, but is used in many of the same ways as both a spice and essential oil. Pink Pepper is helpful for treating poor circulation, arthritis, respiratory ailments, digestive problems, infections, and viral illnesses. 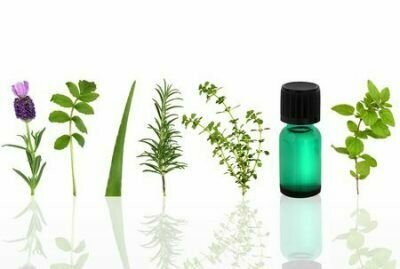 This essential oil is reported to be a strong antifungal said to aid conditions of candida and other fungi/yeasts; is good for colds, flu and upper respiratory infections; believed to increase blood circulation; recommended for its anti-inflammatory action with arthritis and rheumatism; and is a viable insecticidal. Numerous scientific studies give credence to these claims. Precautions: Not compatible with homeopathic treatment. Possible sensitization in some individuals; err on side of caution-seek advice first if pregnant. Immunotoxicological Evaluation of Schinus molle L. (Anacardiaceae) Essential Oil in Lymphocytes and Macrophages.